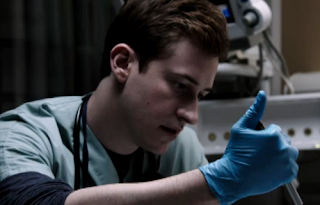 Love Joe Mazzello: Watch "Coma" Part 1 online! Watch "Coma" Part 1 online! A&E has uploaded Part 1 of Coma to their site, so you can watch it in full here. I'm not sure if the video will work if you are outside the United States though. 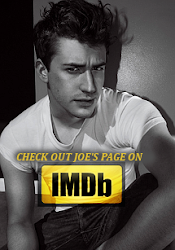 You can watch Joe's scenes from Part 1 on my Youtube channel here. Part 2 airs tonight at 9pm EST on A&E! Watch Parts 1 and 2 of "Coma" online now! 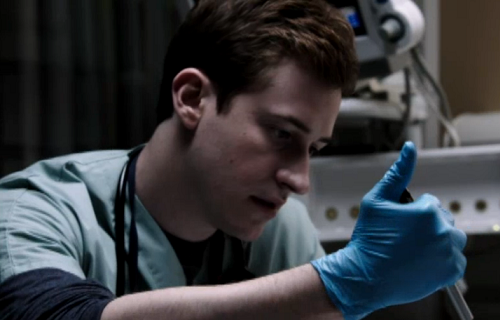 Reminder: Coma miniseries premieres tonight!